Not everyone has access to endless PTO, so what's a person to do when it seems like everyone you know is frolicking somewhere glorious while you're stuck in the office pushing paper? Scheduling some sort of mini getaway is a must if you're able — studies say that it's actually good for your career — but in the meantime, you can travel vicariously via a whiff of your wrist. 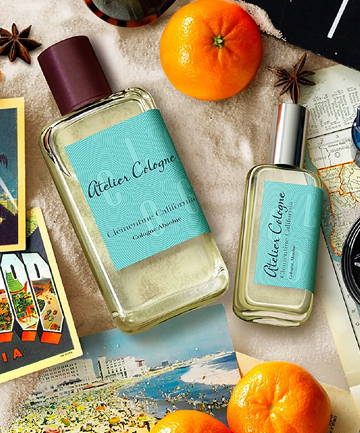 From the desert to the beach, we've rounded up 9 destination fragrances (and a candle) that have been formulated explicitly to smell like travel-worthy locales.